1. Prior to making a purchase, click the button below, enter the code MP3S4ALL, and click the "Apply" button. Your $2 credit will be automatically applied to your account. 2. If you received a confirmation that your code has been entered successfully, your $2 credit is now in your account and will remain there until it has been applied towards eligible purchases or until it expires at 11:59 p.m PST on June 15, 2012. If you receive an error entering your code, be sure to check that you've entered the code correctly and be sure that the promotion is still valid and has not expired. 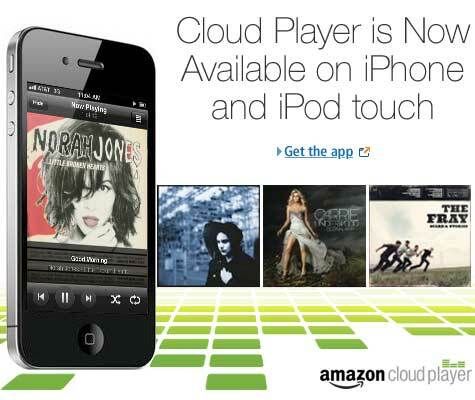 If you still receive an error, contact Customer Service via Amazon MP3 Support. 3. Browse for your favorite music at Amazon MP3, find the song, playlist or album you want, click the "Buy" button, and the dollar amount of your code will be automatically applied to your purchase. This claim code cannot be combined with any MP3 credit promotions offered by Amazon Local. 6. Promotional offer is valid from June 12, 2012 through June 23, 2012 and subject to change. You must redeem the credit by 11:59 p.m. PST on June 23, 2012. Limit one promotional credit per customer.